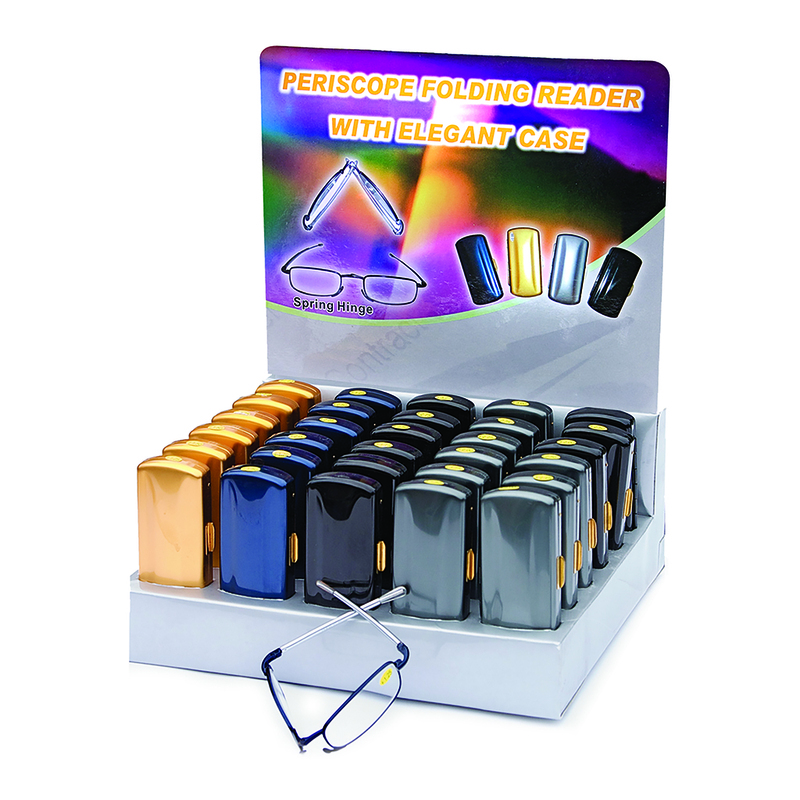 The Foldable Periscope Readers Display - 30 Piece comes with 30 individual foldable reading glasses with a case. 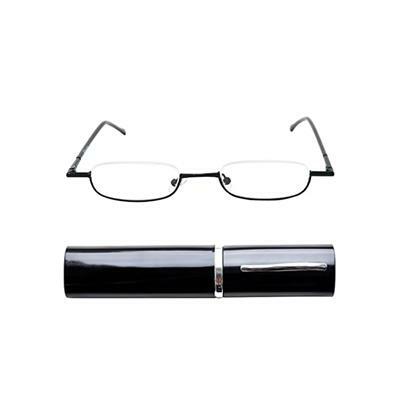 The glasses are unisex and come in assorted colors. 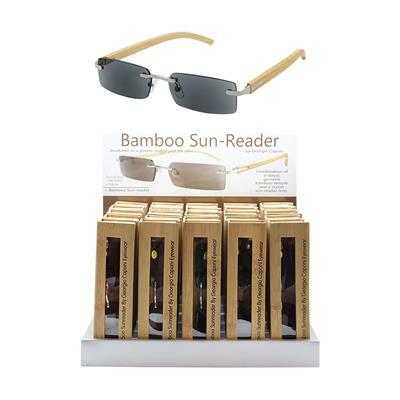 The display comes with a plastic bottom that holds each pair of glasses that have been folded and stored in their individual cases. 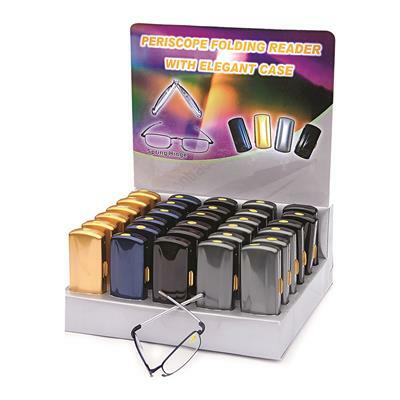 This display comes with 5 different colored readers per strength. Reader strength is + 1.0, + 1.25, +1.50, +1.75, +2.0, and +2.5. ~ Mfr Catalog No. 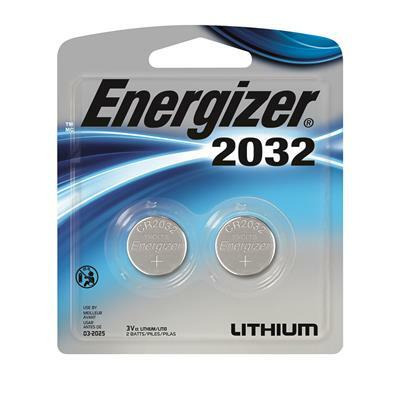 PFR30"